One look at Scion won’t be enough for guests attending the New York International Auto Show. It will take two looks (or more) to see the World Debuts from Scion. 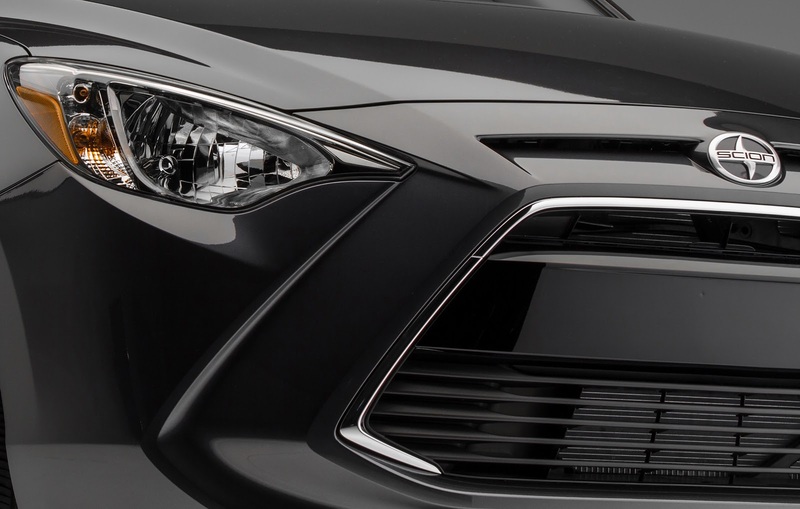 Both the Scion iM and the newly named Scion iA will be revealed on the eve of the show, March 31, 2015. The Scion iM is a 5-door hatchback that combines maximum versatility with a sporty design and a fun-to-drive experience. 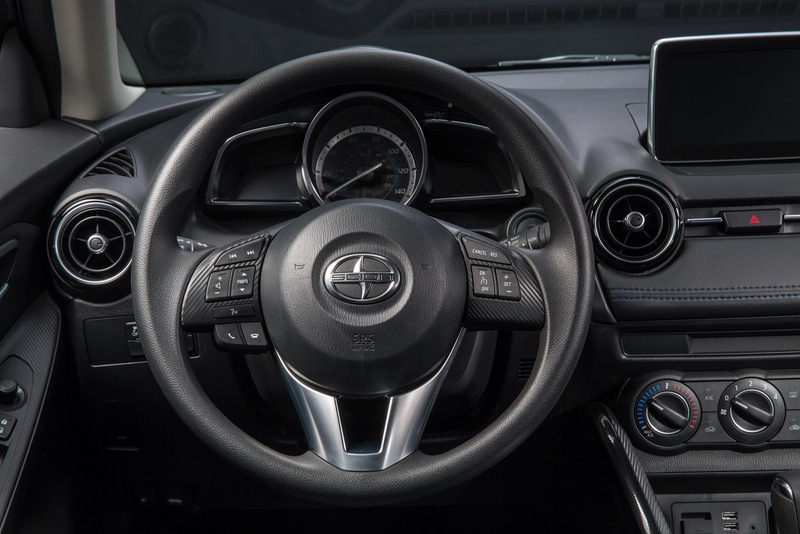 Meanwhile the Scion iA sedan is designed to appeal to young people who need a little more practicality, but still want engaging styling and outstanding driving dynamics. The “i” in the models’ names can stand for intriguing, individual, and easy on customers’ income. The “A” for the sedan denotes the accommodating trunk and the aggressive styling. And about damn time, too! The tC, xB, and xD should have been axed a long time ago! Scion is expanding its line-up in more ways than one. 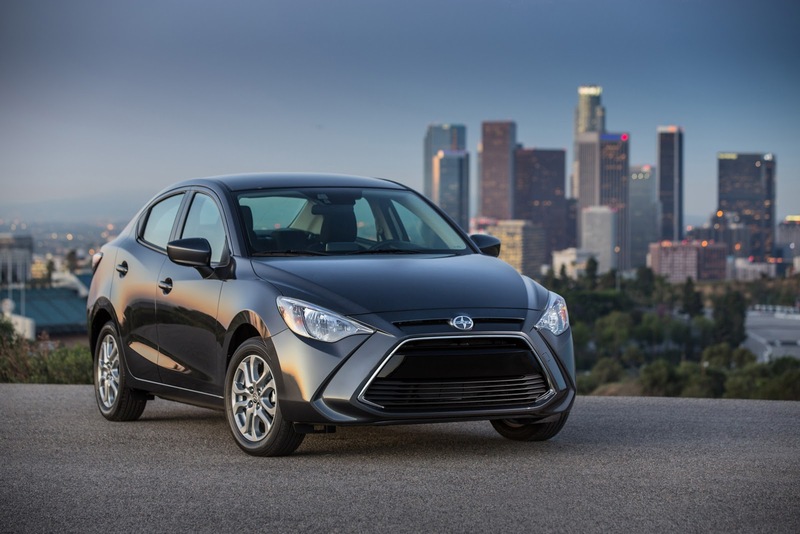 In addition to adding a new vehicle to its stable, it’s also adding its first-ever sedan, the remarkably sporty, yet very affordable, 2016 Scion iA. Eddie Huang took a few minutes out of his schedule to jump behind the wheel of our 2016 Scion iA, making a few rounds around Los Angeles to pick up a few special guests and chauffeur them to the Scion AV All-Purpose Show. Today’s the big day and we’re extremely proud to give you an up-close look at the 2016 Scion iA, the first 4-door sedan to join our vehicle lineup. 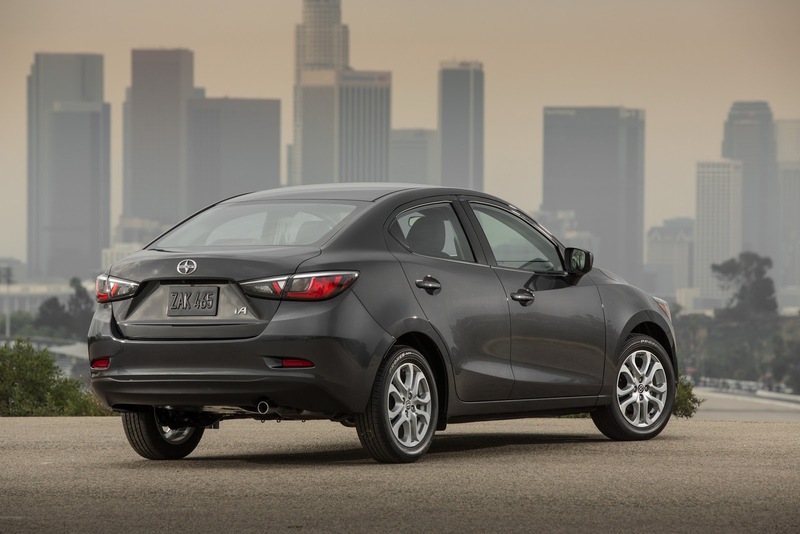 What you may not know immediately from looking at this car is just how many premium features are offered as standard equipment, so let’s see what different types of features the iA has to offer. There’s one Scion iA build that gives us the creeps, but in a good bone-chilling way. At our SEMA pre-party a couple weeks back, we caught a glimpse of a special Five Axis-built project, one that seemed to have a “spirit” of its own. Let’s walk around the Skybound Outcast “Possession” Scion iA. Over the year's Scion has done many collaborations with Steve Aoki and this year isn't any different. This year we brought together Steve Aoki with YouTube sensations Just Kidding News, Mamrie Hart, and now added to the list is the Superwoman herself, Lilly Singh. Last edited by Motor; 04-01-2019 at 06:28 PM..